Kathleen Carraher was born about June 1907. Alice Carraher was born about November 1909. 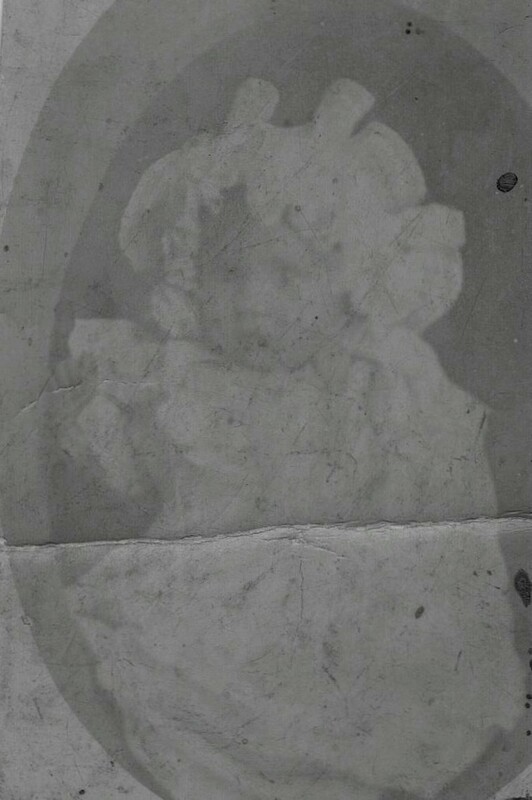 Mandy (Fenton) Egan has provided this faint photograph, cut from a postcard, with “Alice Carraher” written on the back.